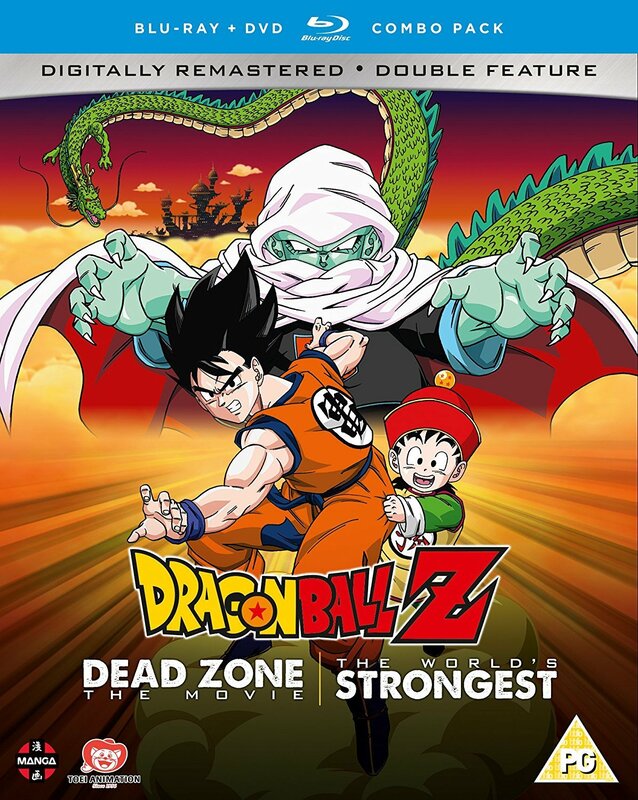 Dragon Ball Z Movie 1: Dead Zone (known in Japan originally as “Dragon Ball Z”, before future movies necessitated a name to separate itself, leading to “Return my Gohan!” becoming the official Japanese title, which itself was a phrase on the back of the VHS release…) was released in July 1989 and was made around the start of DBZ, with only original Dragon Ball-related things and characters appearing, besides Gohan. 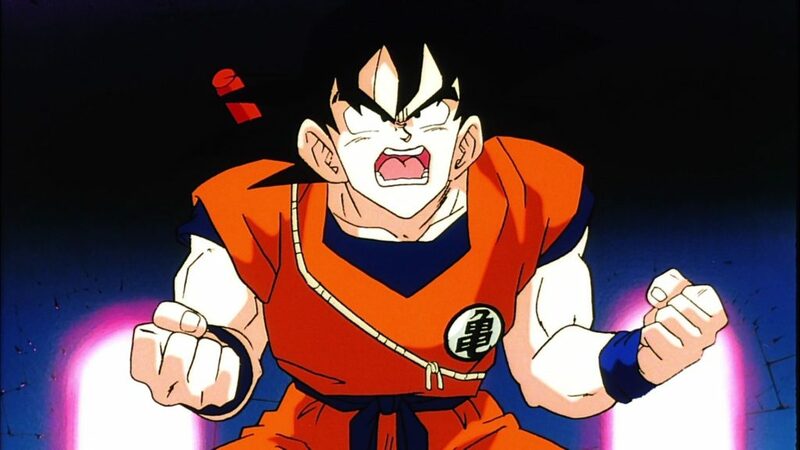 It’s actually very close to fitting into established continuity in-between DB and DBZ, only Krillin meeting Gohan really stops it from being able to be “canon” (Krillin is shocked to see Goku has a son at the start of Z, which directly leads into Goku’s death, meaning it still doesn’t “fit”). 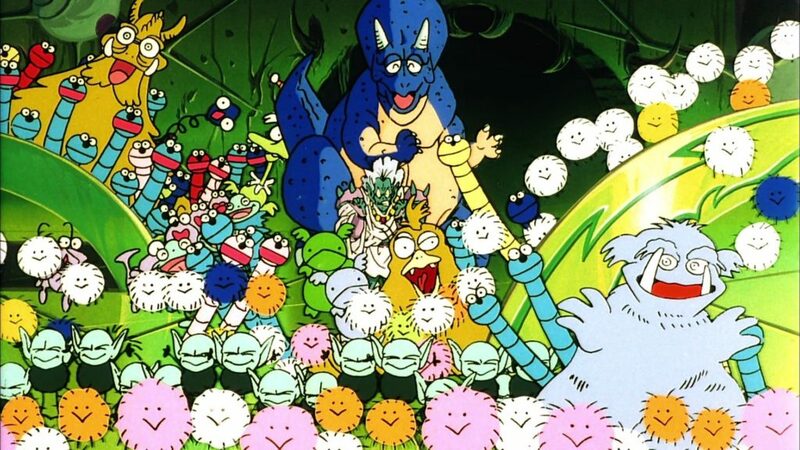 Dragon Ball Z Movie 2: The World’s Strongest (known is Japan as “The World’s Strongest Guy!”, so actually quite close!) 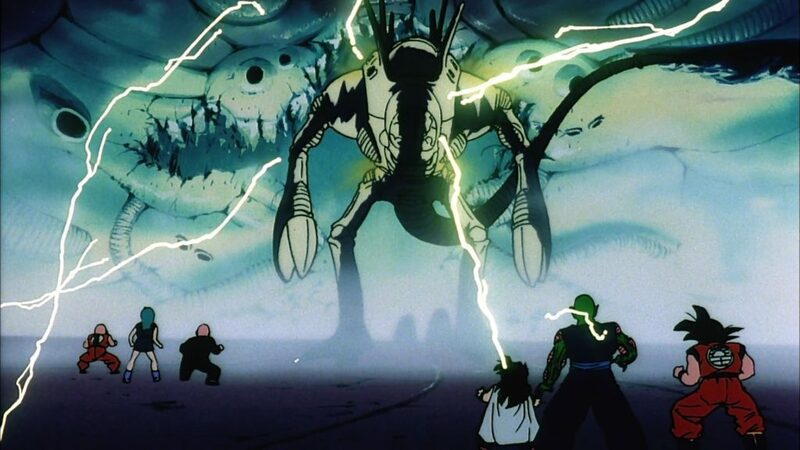 was released in March 1990 and was made as the battle with Vegeta and Nappa was airing, meaning we get Goku using Kaio-Ken and the original, much smaller version of the Spirit Bomb, plus Gohan is a trained fighter and sees Piccolo as his mentor. All this means it doesn’t remotely fit into any established timeline, the same as pretty much all the movies don’t from now onwards.